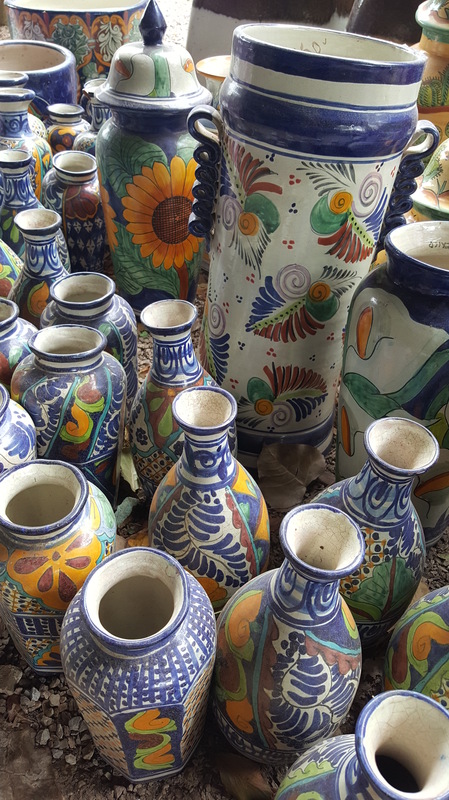 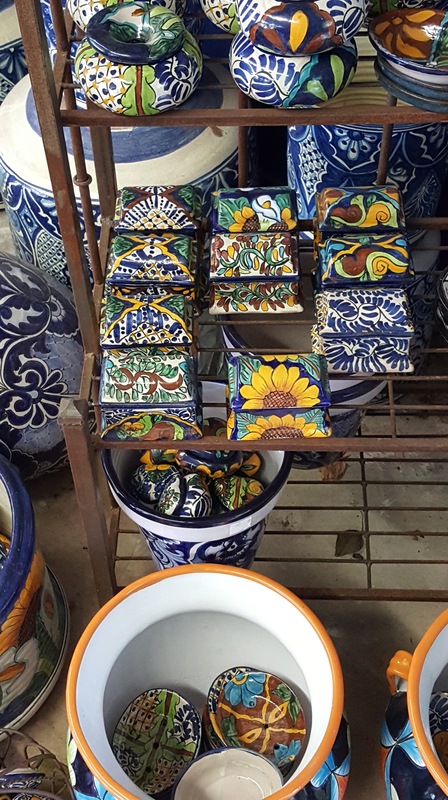 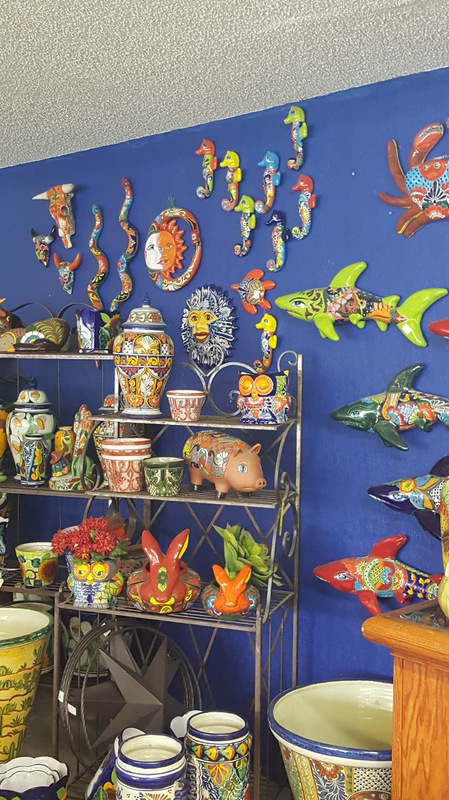 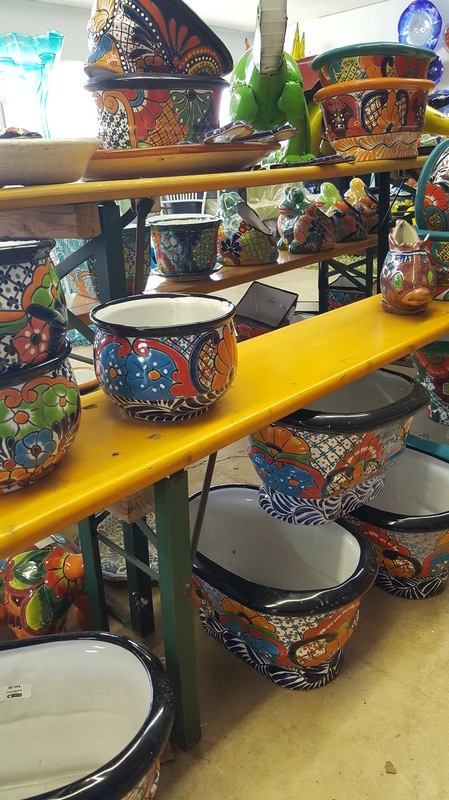 Talavera – the greenhouse inc.
We have a wide selection of Talavera art pieces and pottery available at The Greenhouse. 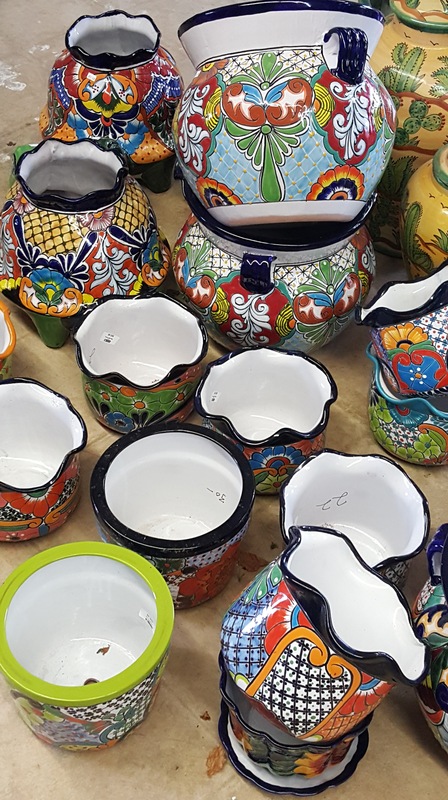 If you’re looking to spruce up your garden with some Mexican-style flair, then we definitely have what you’re looking for. 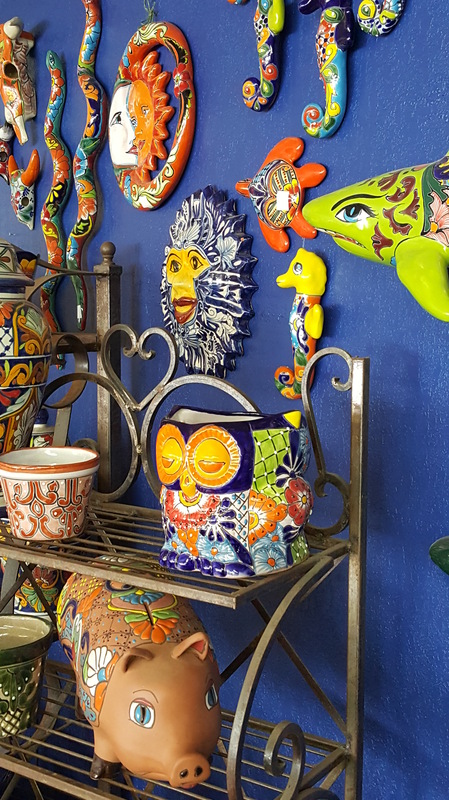 From garden ornaments and pots to wall-hangings, our selection is truly outstanding.